© Kathryn Garvey. All rights reserved. 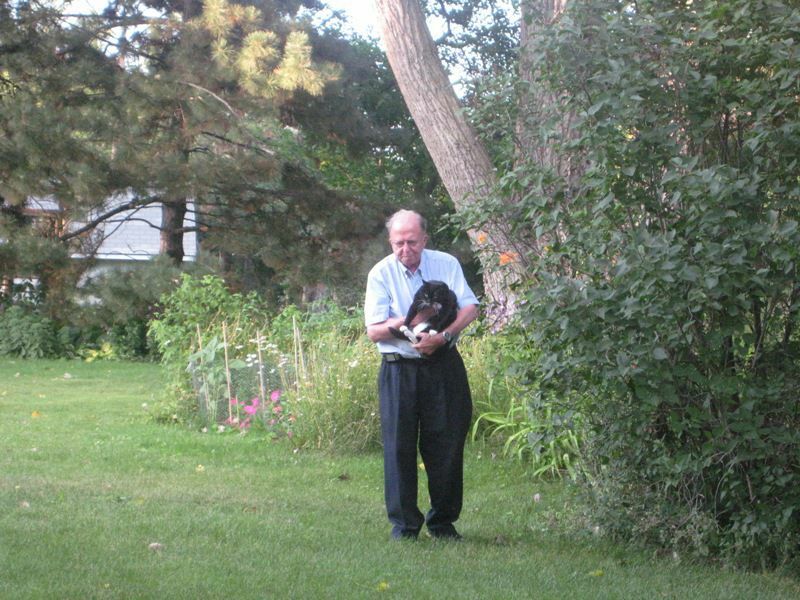 Grandpa with the neighbor's cat. Date Uploaded: Nov. 20, 2009, 5:31 p.m.